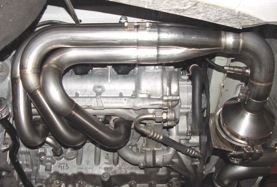 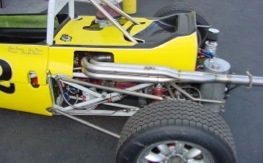 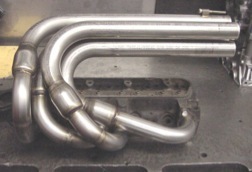 HyTech will design and develop exhaust systems for any type of application. 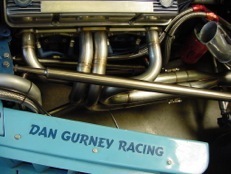 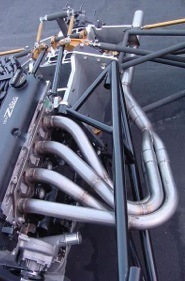 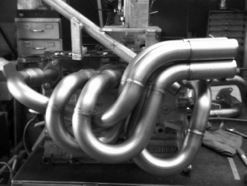 With our 30 years of experience in the racing industry, and our innovative approach to designing exhaust systems. 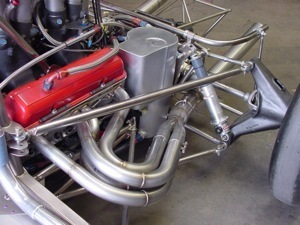 HyTech will extract the most potential power and acceleration out of your engine. 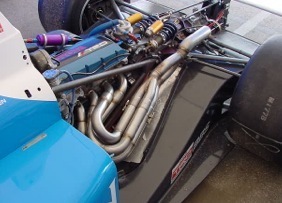 From single cylinder to V 12 applications.